209 N Mill Street, Weyauwega, WI 54983 (#50189236) :: Todd Wiese Homeselling System, Inc. Looking to own your own business? 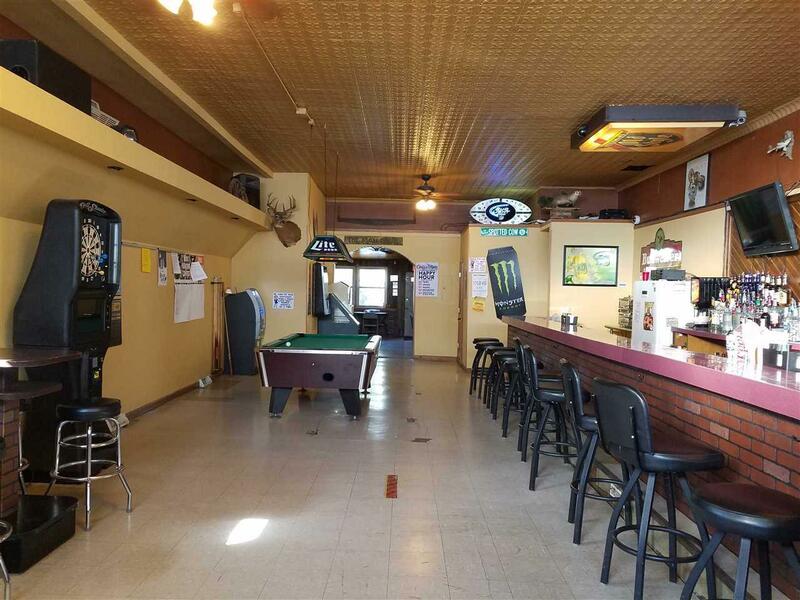 Here is an opportunity to own a profitable bar business! 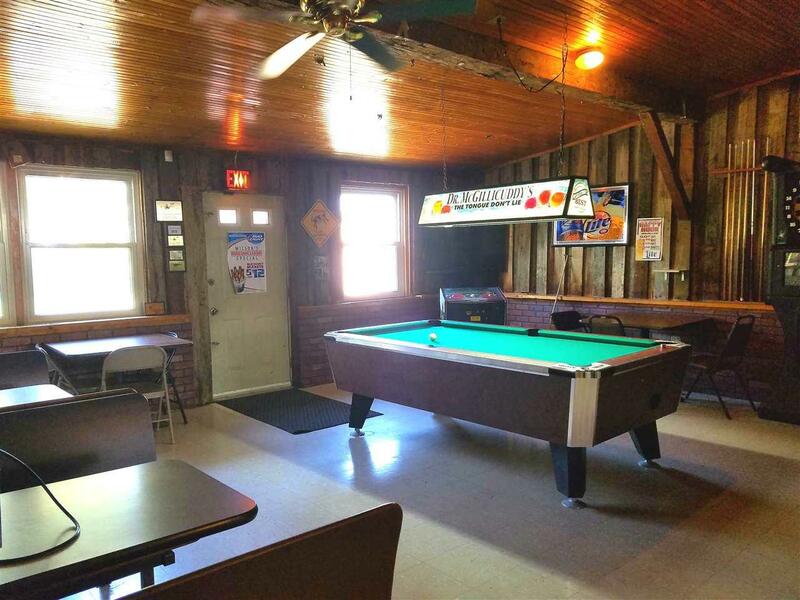 Property includes a front bar with an additional 21x19 back room for private parties. 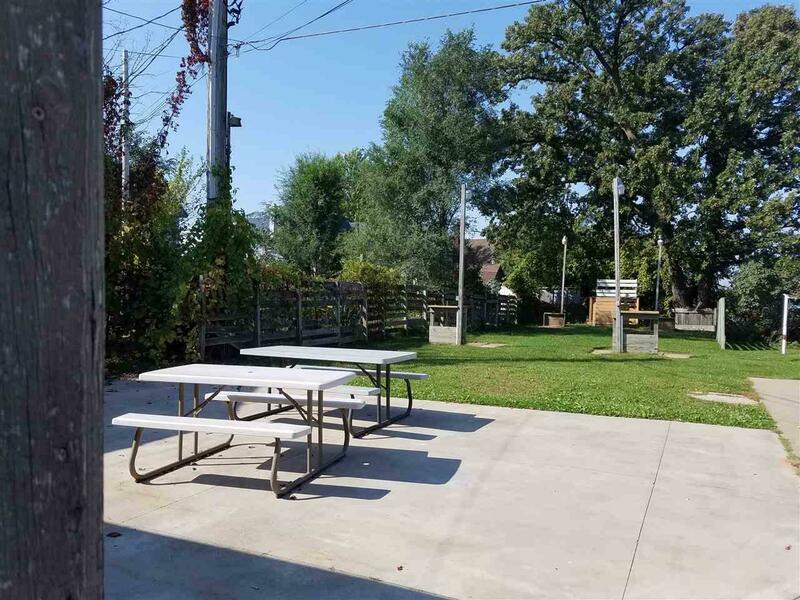 Back area includes a yard with a horseshoe pit and tables. Bar is equipped for small restaurant license capability. 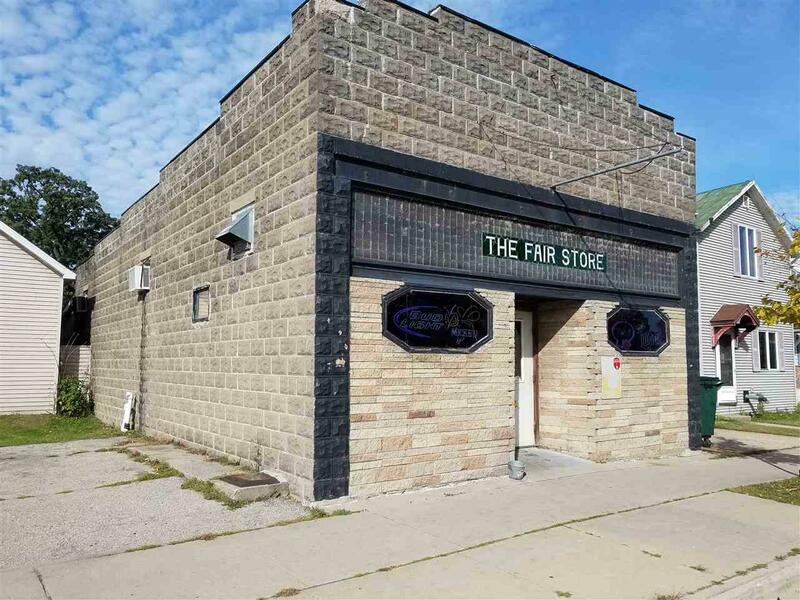 So many opportunities for this property! New furnace 2016. includes 1 Diamond Water Softener, 1 freezer, 1 walk-in cooler, 1 cooler, TV's. Parking in front on street and public parking within walking distance. Don't miss this opportunity!